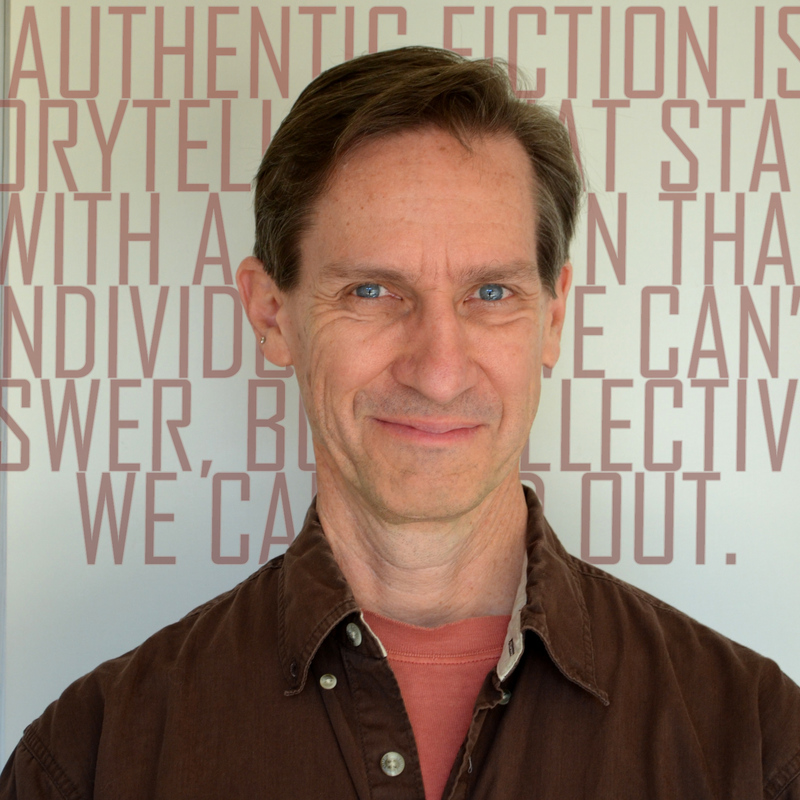 Designer of a new breed of socially relevant games, Ken Eklund is a pioneer in "authentic fiction," the art of creating immersive stories that want to write themselves. Ken explores real-world issues through collaborative play, most notably in World Without Oil (energy), Zorop (world peace), Ed Zed Omega (education) and a 2014 game about climate-changed futures, Future Coast. Ken launches massively participatory narratives that ask "what if...?" In these serious alternate reality games, people immerse themselves in mutually imagining the future and have fun collaborating democratically on positive solutions and action. In authentic fictions, "we the creators frame the story space, in such a way that the story wants to happen." He works with public media, educational and cultural institutions, and foundations to enable public engagement and encourage social change. Ken has designed games professionally for over 20 years. "To shape the future, play with it first!" he says.